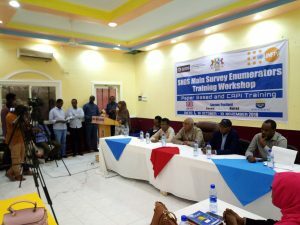 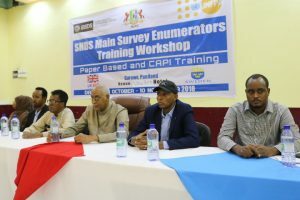 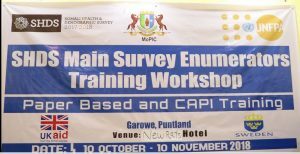 Puntland Ministry of Planning and International Cooperation Main Survey Enumerators/Supervisors training workshop has been successfully completed . 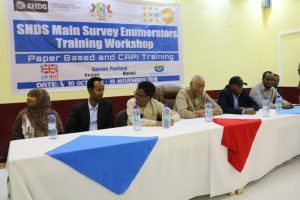 The workshop was closed by Puntland Vice President with State Minister and Ms Bahsan Said from UNFPA Garowe Sub-office. 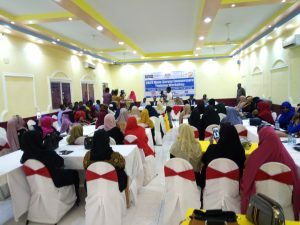 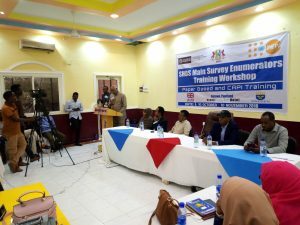 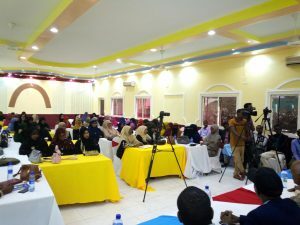 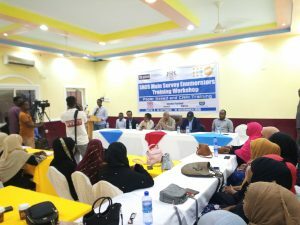 They all reiterated importance of the SHDS for Somalia and they reminded the participants to effectively use the knowledge and skills gained from this comprehensive training workshop.